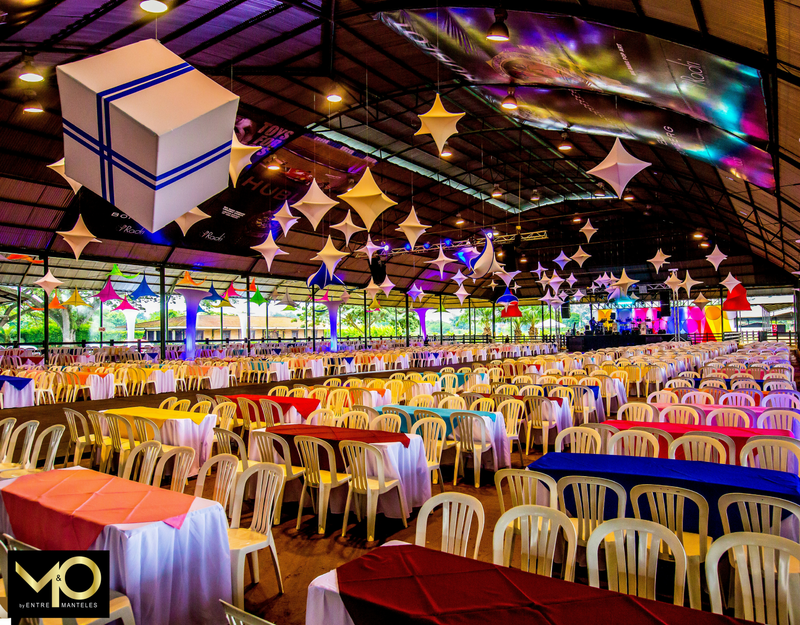 Business event - Entremanteles | Bodas Cali y Bogotá, eventos sociales y empresariales. 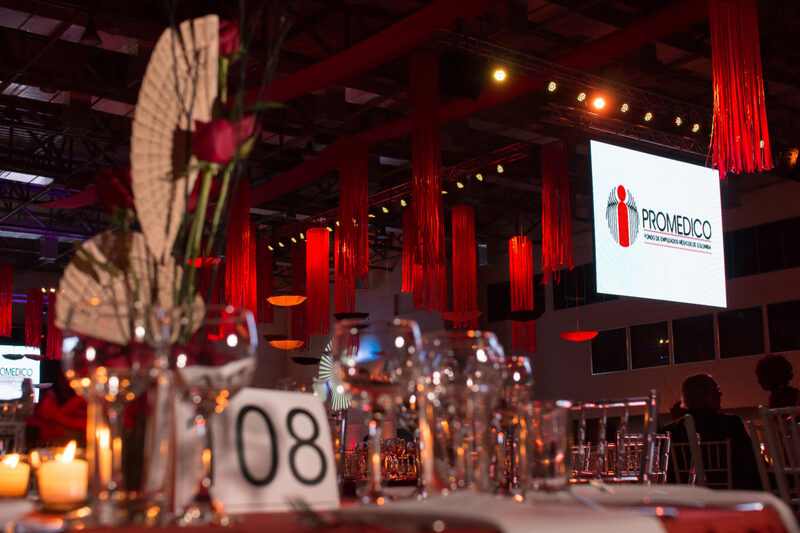 There are an infinite of variables that you must take into account before performing a corporate event. 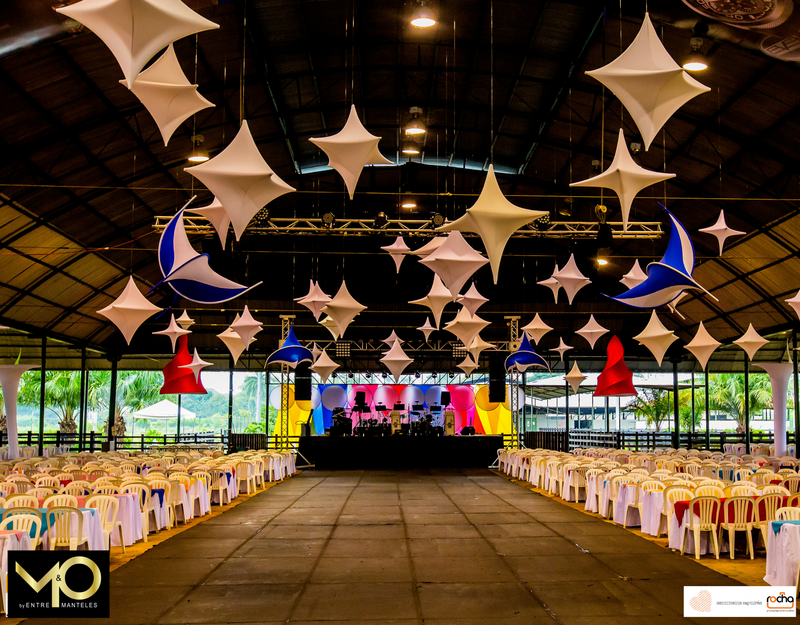 Undoubtedly, planning it will be the basis for your company to enjoy a well organized event. The corporate events are usually from: Conventions, awards, openings, end of year parties, celebrations on special days, women’s day, secretary’s day, quinquenniums and even seminars and workshops. Identify very well the type of event to be carried out, this will give you the guidelines to determine the kind of furniture to be used, the decoration, the food to be offered, the type of technical production, the ideal site, the type of clothing and the logistic staff necessary that is required. On this occasion we will focus our attention on the analysis of end-of-year parties and we will mention some tips to keep in mind. An elegant party usually takes place at night and is usually held in clubs, hotels or convention centers, with a very good budget. The most usual is a gala night where the guests wear formal suits or cocktail type. The decoration is majestic, elegant and usually neutral colors such as black, gold and white are handled. Many flowers and some special theme. The furniture is luxurious, with cross back chairs or tifany chairs, wooden tables or also tablecloths and luxury furniture. The technical production is impressive, in the scenography they use led screens, professional Arry line sound and a lot of lighting that guarantees good special effects. The menu for this type of events is usually gourmet and is served at the table. In terms of entertainment, well-known artists are used. A casual party is usually held during the day. Many start in the morning and go until the end of the afternoon. During the day and depending on the number of attendees, you can do different recreational activities, recreations, dances, raffles, sports activities, among others. They are usually carried out in rural areas such as haciendas or farms. The guests wear informal suits, usually jeans and shirts. The decoration is sober, uncomplicated very colorful and with a simple theme that does not mean a high budget. Furniture is handled with rimax chairs, tablecloths and institutional utensils, nothing fancy. The menu is not gourmet and may be something typical of the region. As for the technical production, the scenery is not so sophisticated. However, it does have very good sound and some special effects. 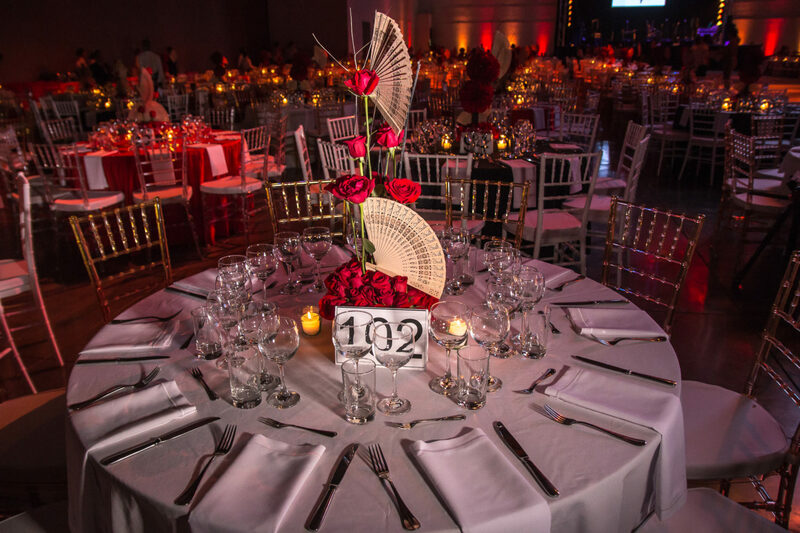 The entertainment can be from a simple Orchestra to a DJ that entertains the entire event.